Many schools need additional, smaller websites with different domain names to cater for separate external or internal audiences. Quite often these websites are navigated to from the main school website. We understand schools may not have large budgets to spend on these sites as in many cases they are to provide connection, information and engagement within the school community. 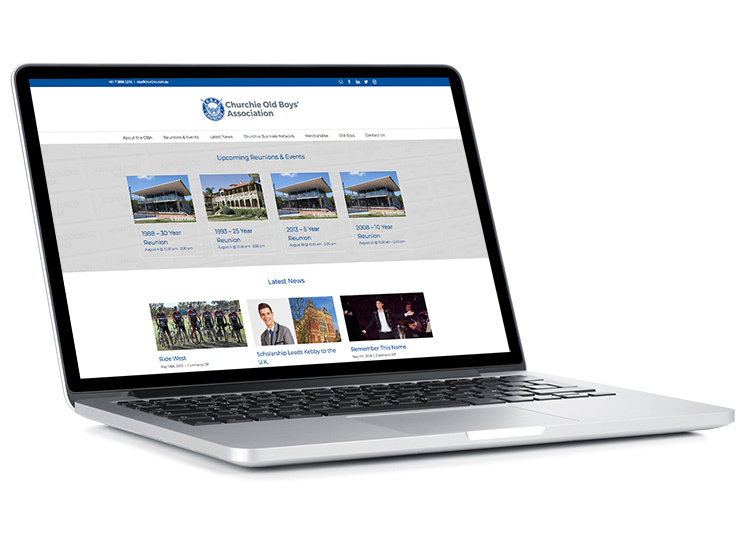 Thus we have created the option for schools to cost-effectively host school microsite. These sites extend the organisation’s reach and enable you to target your message to a specific audience. 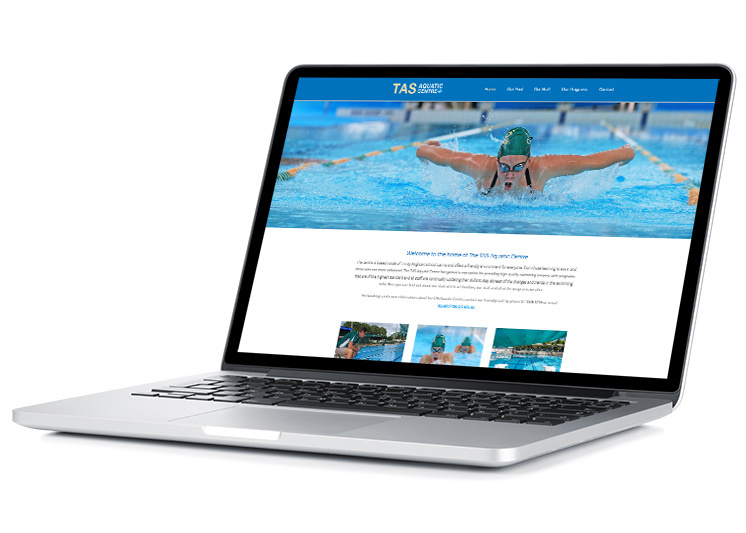 As a website specialist, we have a range of simple, responsive website templates which we can apply your branding to and give you a simple yet very effective microsite.